Jews have lived in Denmark since 1592. For more than 400 years Jewish Danes have put their mark on both the capital and the kingdom. 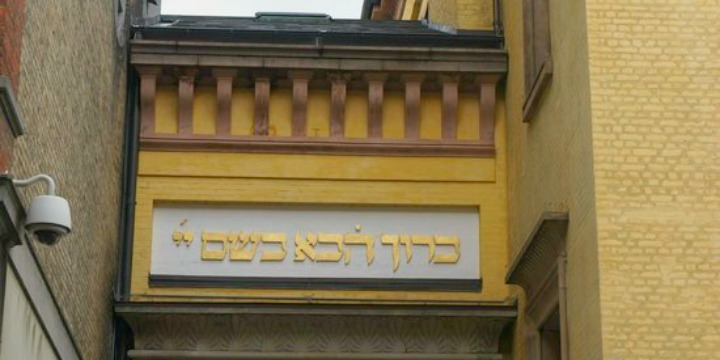 The tour starts at Copenhagen Synagogue from 1833 and continues through the inner city of Copenhagen with stops at Jewish landmarks. English translation of important points.